It’s that time of the year again, book your transportation service now and prepare yourself for a crazy ride around Houston. Yep, it’s Houston Livestock Show & Rodeo time!!! As Sam’s Limousine Transportation family, we are so excited to serve you! We are ready with all of our fleet to make this big party month a real party for you. Limousine, charters, shuttles and party bus services.. Come by now and reserve your vehicle and take a look at our awesome fleet. 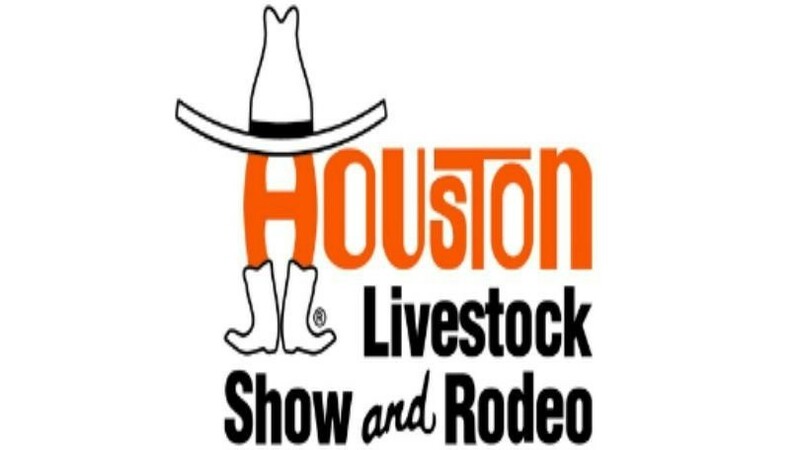 We love everything about the Houston Livestock Show and Rodeo, from watching the NRG stadium’s parking lot transform into a giant carnival and the lingering smell of sweet fried dough, to the nightly rodeo and concerts. The star entertainers perform after the last rodeo event is completed and the stage is set. Actual start times for the concert can vary day to day due to the varying number of rodeo competitors and other production elements. Weekday rodeo performances start at 6:45 p.m. Concert entertainer performs at approximately 8:45 p.m. Weekend rodeo performances start at 3:45 p.m. Concert entertainer performs at approximately 5:45 p.m. So get ready to enjoy with all your whole family in your best western wear and enjoy everything the rodeo has to offer this year! Call now and rent a charter bus,shuttle bus,party bus or limousine service to avoid driving, traffic,and loosing time to find a parking spot.. Just sit back and enjoy the ride!